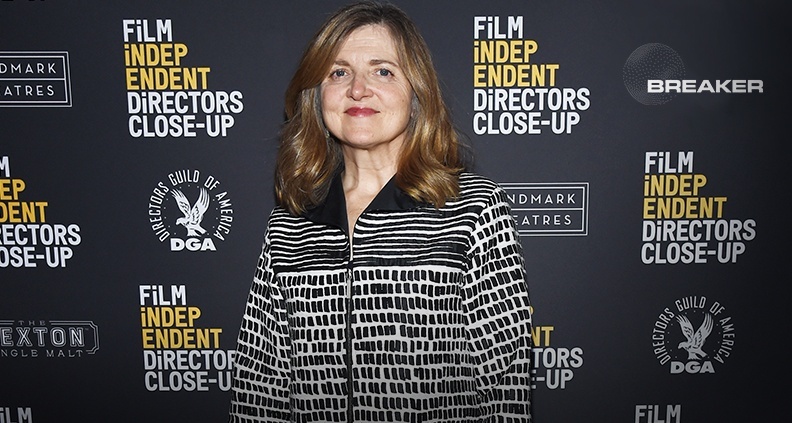 Who better to invite for Week Two of Film Independent’s 2019 Directors Close-Up series than a trio of knowledgeable, accomplished writer-directors: Jane Anderson (The Wife, Olive Kitteridge), Billy Ray (Shattered Glass, Captain Phillips) and moderator Robin Swicord (Wakefield, The Curious Case of Benjamin Button.) This fascinating triptych of talented, erudite scribes stepped in to school would-be writers on the right track regarding the how-to’s of the trade, from notes meetings, to writer-director collaborations and everything in-between. 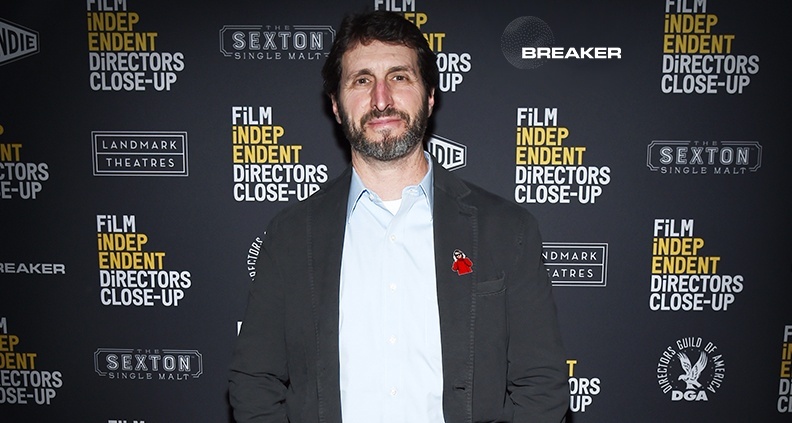 On sticking to your job and respecting the boundaries between screenwriter and director, the Spirit Award-nominated Ray said, “When you write a movie that’s not for you to direct, you have to think of it as a relay race. You have to run your lap, and then you hand off the baton.” Embracing the sometimes-tough reality of working with a director, he said, “You can’t change the way they’re going to run their race”—and that’s that. Anderson—the driving force behind 2018’s awards season favorite The Wife (adapted from Meg Wolitzer’s 2004 novel of the same name)—strongly agreed. “It’s very easy for us to feel possessive over our own vision as a screenwriter. But it’s a collaborative art. We’re not novelists,” she said. 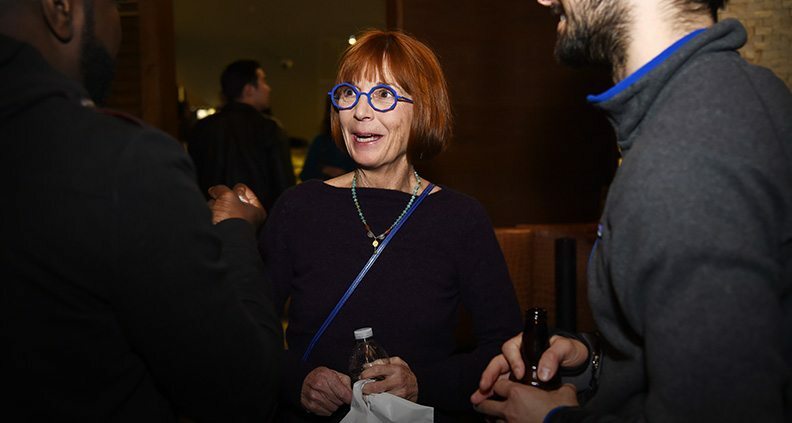 “Very early on, when I was a baby screenwriter, [I did] go everyday to the set,” she said, which in hindsight she says wasn’t fair to the director; that there was somebody there shaking their head and looking at the monitor over-critically. “When I’ve handed my work over to other directors, I’ll be there for rehearsal if they need me to do rewriting. I never hang out on the set anymore,” Anderson said. As for post-production, “I’ve given notes after the first cut, but that’s always done through the producer. “Once I started to direct myself, I understood how awful it is to have other people stand around and judge what you’re doing,” said Anderson. However, she says, as a writer you must also always be prepared on a “stand-by” basis to assist your collaborators with whatever they might need. According to Ray, it’s important to make clear what you’ll fight hard for, and accept nothing less. “Say, here’s what really matters to me about the script, these are hills I would die on. And if you pick a select few of these, as opposed to I’m going to fight you over every single word behind every single page, then they respect that,” Ray said. So! If you absolutely love that thoughtful, beautiful monologue you’ve spent countless hours writing and rewriting that’s perfectly suitable for your main character, it must be your hill to die on—no matter how many potential problems you’ll face. Fight for the written word. But fight strategically. The key, whether writing for someone else or when writing for yourself? Know your role.